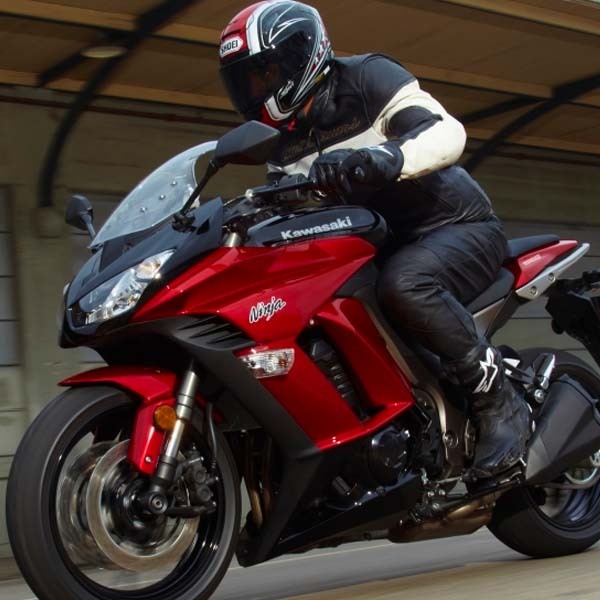 Home › Article › What Kind of Gear Should You Use to Prevent Injuries in Motorcycle Accidents? 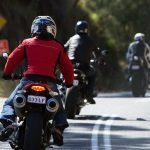 What Kind of Gear Should You Use to Prevent Injuries in Motorcycle Accidents? 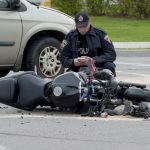 Motorcycle accidents are notoriously bad. A motorcycle rider is exposed to the elements and can be thrown off the motorcycle easily. Their legs can also be crushed underneath the motorcycle. And if they’re not wearing proper gear, then the chances of injury are greater. Given how bad motorcycle accidents tend to be, it’s very important to always wear a helmet and protective gear when you go motorcycle riding. Not only does this gear protect you from the elements (such as dust and insects getting into your eyes or hurting your skin), it can also protect you from being badly injured in an accident. A helmet is an absolute must as it will prevent you from getting a head injury or a concussion. It’s not so much the hard shell of the helmet that protects you. It’s the cushioning inside the shell. If your head hits the ground in an accident, the impact will be absorbed by the cushioning inside. In addition to a helmet, you can get a leather jacket, pants and gloves with armor inside, which will protect you and prevent you from being badly injured. You can get all these items with different degrees of armor. There is gear which has less armor and gear which has more armor. The more armor you have, the more protected you are. A lot of motorcyclists don’t like to get gear with too much armor merely because it’s very hot. But remember that it’s better to feel hot than to be badly injured in an accident.